We celebrated the long weekend with BBQ’s and playing in the sun with our now toddling toddler. There is just something about this hot weather that has me breaking out the fun colors! These four mouthblown tumbler glasses have such a fun shape! 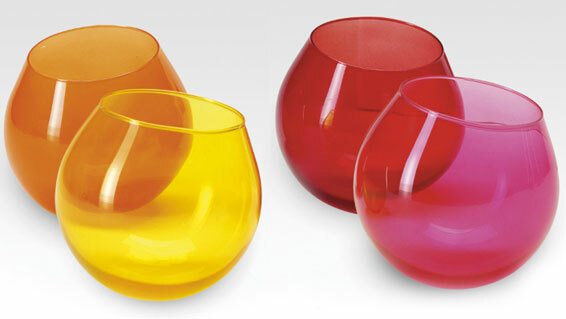 Aptly named the Hula Tumbler glasses, they roll and swirl as playfully as their colors imply.